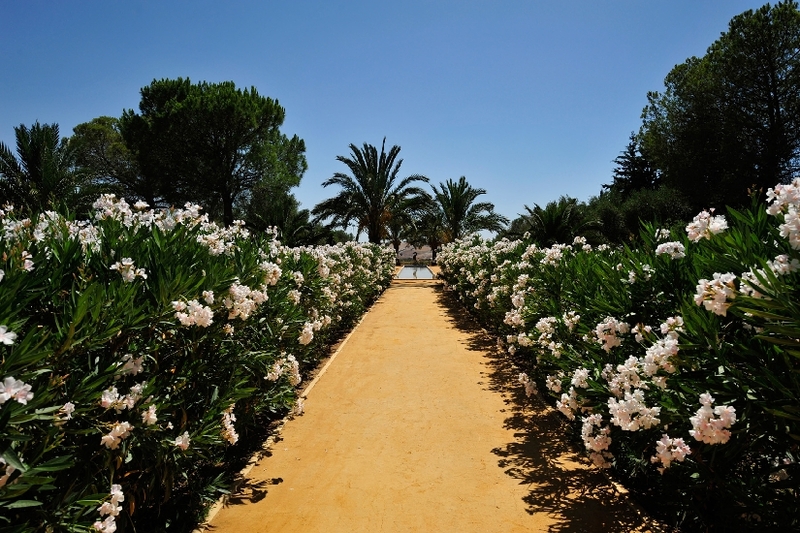 A stop at our Spa & Wellness center with a walk through the garden is the ideal way to revitalize yourself. 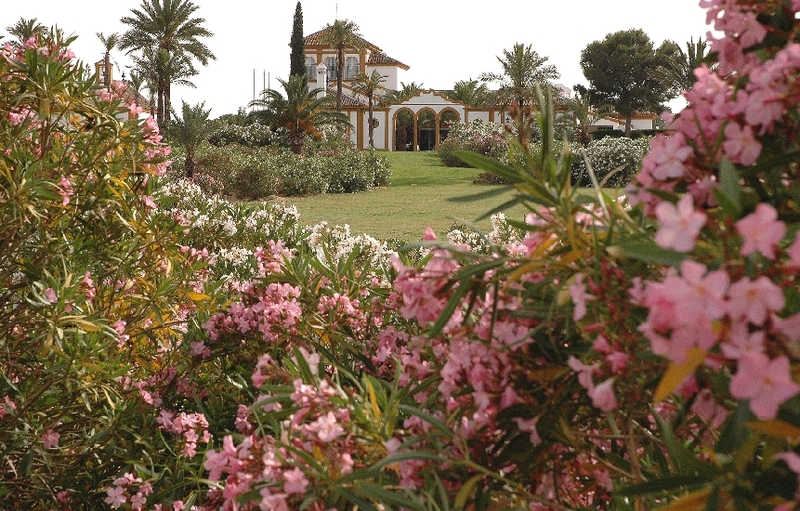 The main garden is a favorite place of many of our guests. 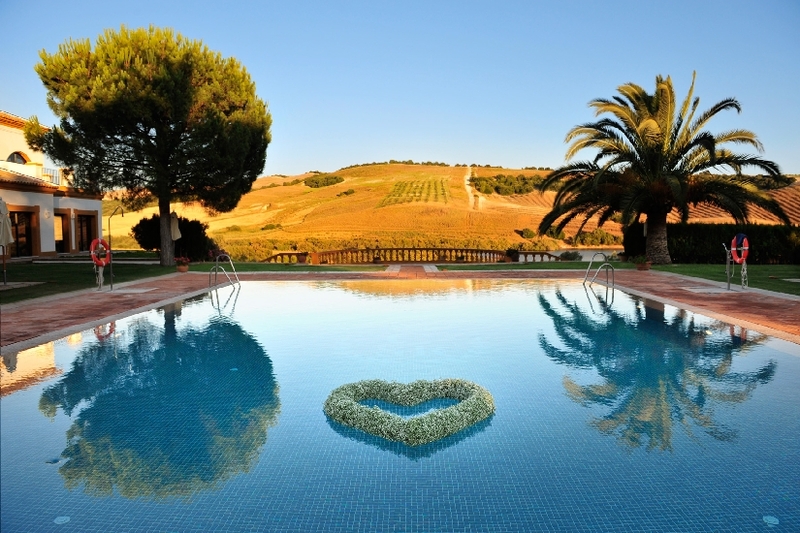 The pool is surrounded by two pergolas and grass lawns which, together with an African-style “Boma”, an orchard with century old olive trees and beautiful mixed borders offer a spectacular view overlooking one of the lakes and colorful hills and valleys. 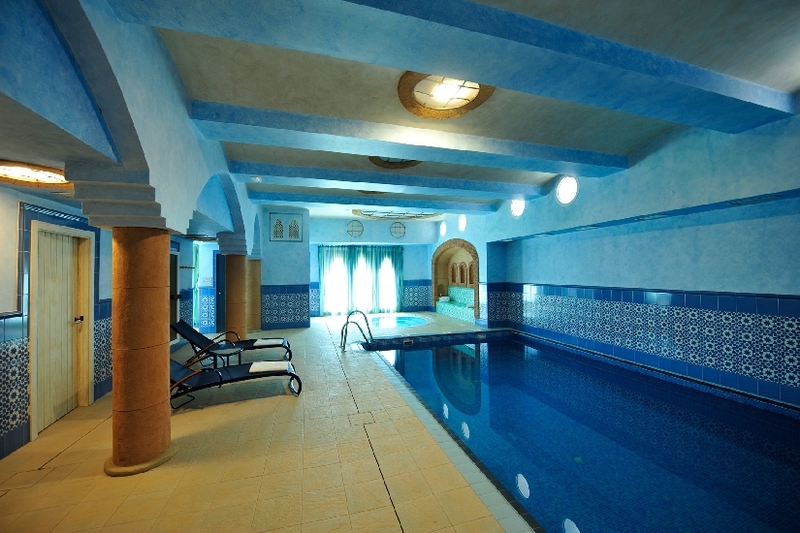 Our luxurious wellness center, “Centro de Belleza”, features an indoor pool, hydro-therapy pool, sauna, steam-room, a choice of bi-thermal showers and three treatment rooms where we offer a wide range of professional massages and pampering facial- and body treatments. You can also choose from a variety of hair care treatments offered by our professional stylists. Our Gym features various cardiovascular and muscular strengthening devices to tone up your muscles and reshape your silhouette. 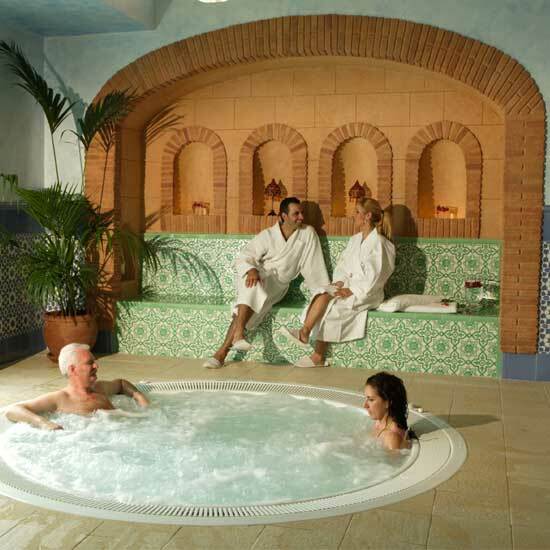 All of our accommodations have a whirlpool, except for the “Suite de Charlotte” which has an authentic marble bath in what used to be the private bathing quarters of a princess. To enjoy your whirlpool even more, Soto Real offers a Massage Aquatique Menu, a unique bath service prepared for you in the privacy of your own room. Additional requests or that something extra to surprise someone special may be whispered into our staffs' ear. Accompanied by a glass of Cava or Champagne we hope it will make your stay at Soto Real even more enchanting. Hotel Cortijo Soto Real ***** - Ctra. Las Cabezas-Villamartin Km 13 - Aptdo 68, 41730 Las Cabezas de S.J. (Sevilla) Spain. Tel: +34 955 869 200 - Fax: +34 955 869 202. 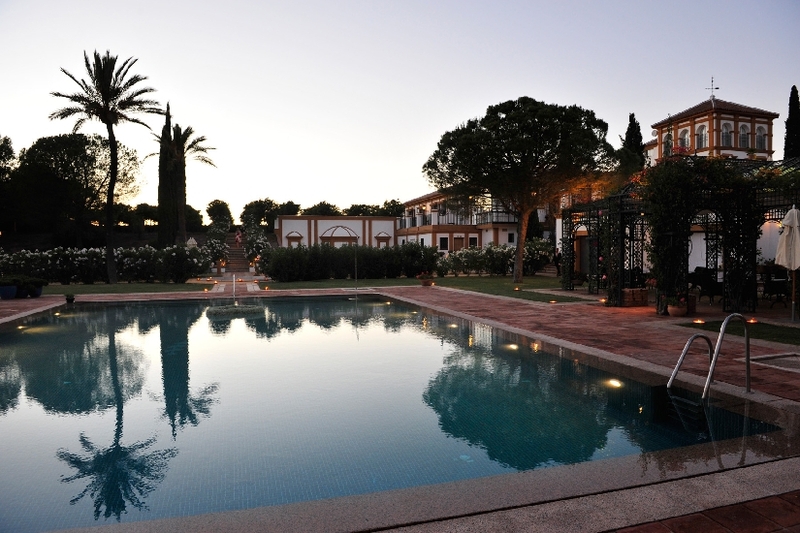 - Email: reservas@hotelcortijosotoreal.com - HOTEL RURAL 5* - N° REG:H/SE/01034.